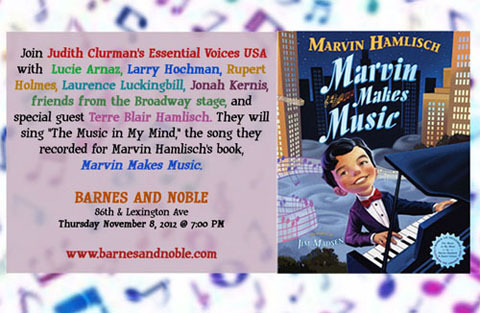 Marvin Hamlisch & Rupert Holmes, with Judith Clurman and EVUSA Student Workshop for the accompanying song ""The Music in My Mind"
Noted by Entertainment Weekly as one of 2012's best new historical books for children, at EW online on Dec 4th, 2012. 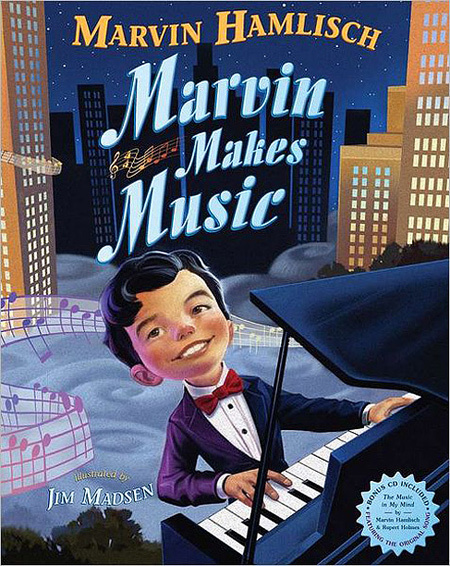 Copyright © 2013 Judith Clurman. All Rights Reserved.